In a globalized and multicultural world, several of the most valuable skills to have are effective ways to communicate and negotiate with people from diverse backgrounds. 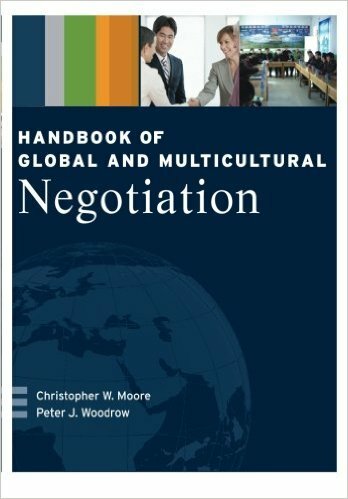 The Handbook of Multicultural and Global Negotiation by CDR Partners Christopher Moore and Peter Woodrow is based on extensive research and their work in over 100 countries. It provides practical and successful strategies for negotiation between individuals and groups from different cultures and how to reach enduring agreements or resolve disputes.